Yoshihara Aihara 1988 27 72/36 6855 45 minutes from downtown. 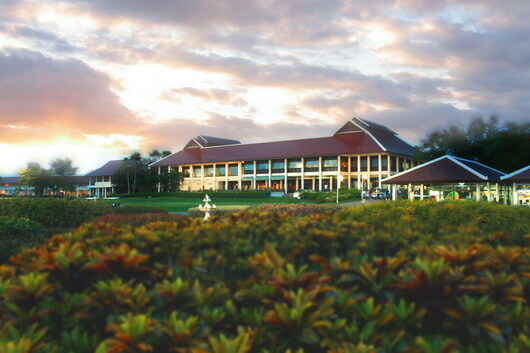 Designed by famous Japanese golf architect, Yoshihara Aihara and opened in 1988, Pinehurst Country Club in Bangkok is rated in the top five luxury golf clubs in Thailand. This magnificent 27-hole course is divided into three 9-hole sections, the Lake, Greenfield and Forest. Similar to many US courses, Pinehurst is a challenge to golfers of all standards, with luscious fairways, well maintained greens, with a host of water hazards and mounds dominating the course, nighttime golf is also available at Pinehurst. The luxurious clubhouse has been designed with the hosting of great championships in mind, the facilities are exceptional and the international restaurant impressive.